Investing in healthcare IT to secure sustainable health services, what can we learn from Spain? The welfare state is strong in the Nordics, but is challenged by a demographic shift, new expectations and increasing healthcare costs. What can we learn from two Spanish hospitals that invested in technology and started to improve their clinical delivery to increase quality? 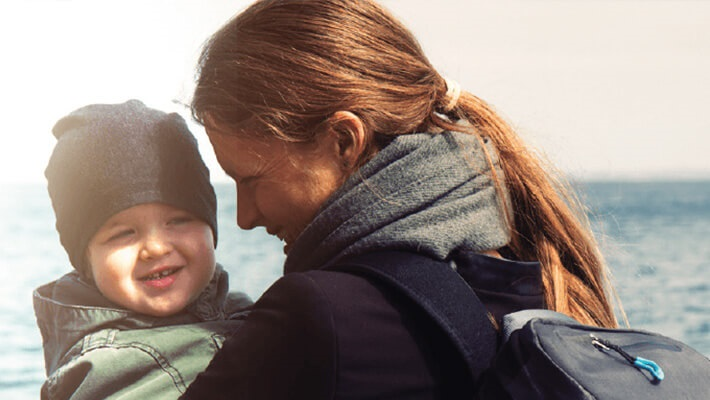 The Nordic countries provide health and care services of high quality to all citizens regardless of social and economic background. Life expectancy is higher than the OECD average, and international rankings on quality of life and welfare often place them at the top. In the 1950’s Norway had seven workers for every pensioner. In 2050 one pensioner will be backed by at best two. The trend is not just a Nordic phenomenon and can be seen throughout Europe. In order to maintain health and care services at the level we have become accustomed to, a transformation is necessary. Spain has started the necessary transition to a sustainable healthcare and two examples show they are on the right track. Marina Salud, a private health care provider, is responsible for citizens in the Marina Alta Health Department in the Valencia region. With a per capita funding by the authorities they are providing value based and proactive approaches to engage citizens to help keep them healthy. 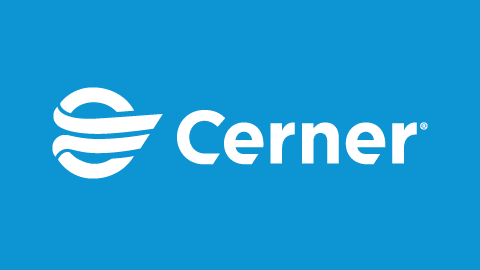 One of the key enablers has been the investment in technology and Cerner Millennium. Millennium made it possible for the organisation to track their performance and care outcomes, in addition to monitor costs and resource allocation. 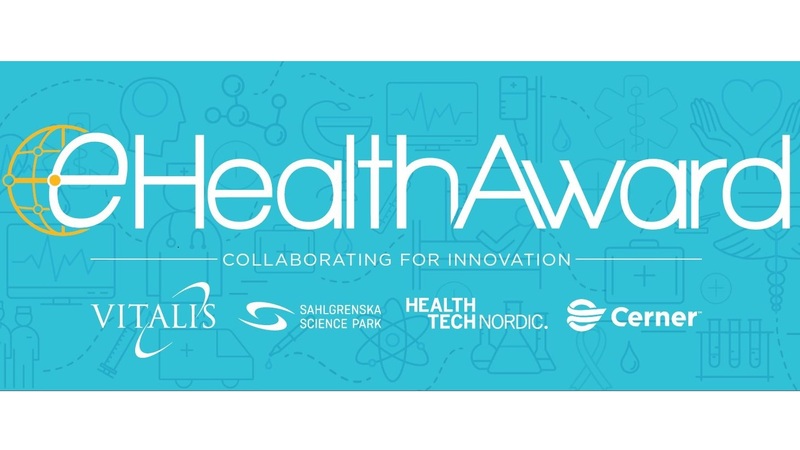 Marina Salud, was the first and only non-US hospital to be awarded the HIMSS Davies Award in 2014 for their digital maturity, as a result of their investment in Millennium. Marina Salud discharged about 11,500 patients in 2010 and 2011, with an adjusted average length of stay of 5.9 days and occupancy of 89 percent. This represents a one-day improvement in length of stay as compared to Marina Salud’s first months of operation (during which Cerner Millennium was used, but staff had not fully mastered the new processes), and a six percent improvement in occupancy. Standardized care resulted in several positive changes at Marina Salud. For example, hospitalization rates for patients with congestive heart failure dropped by one-third; decreased readmission rates by 35 percent. Additionally, hospitalization and readmission rates for patients with chronic obstructive pulmonary disease decreased by 21 percent and 15 percent respectively. Marina Salud also made significant advancements in the detection, treatment and prevention of diseases. Digital workflows enabled clinicians to increase cervical cancer screenings by 84 percent and breast cancer screenings by 15 percent. The time from identification of cancer risk to initiation of treatment dropped by 42 percent. 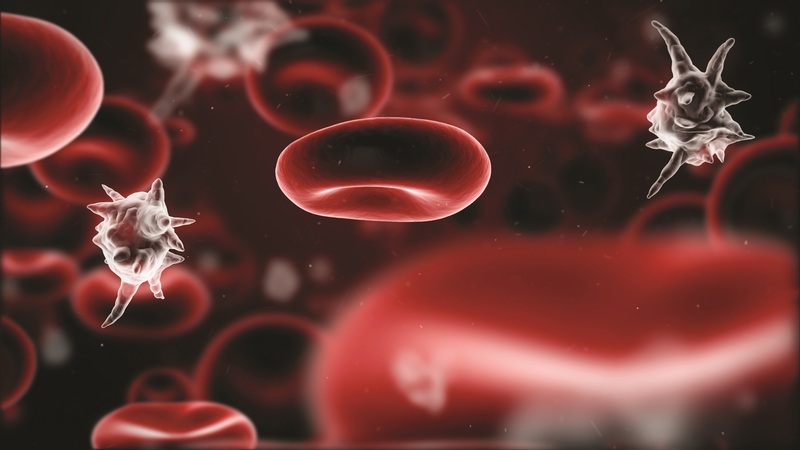 Marina Salud had a sepsis mortality rate of 45 percent, but since implementing Cerner’s advanced sepsis algorithm, that number has fallen to 32 percent and continues to trend downward. The leadership at Marina Salud is confident that extending clinical decision support across multiple conditions will empower clinicians to adhere to best practices and achieve similar outcomes in patient care. In northern Spain, the implementation of Cerner Millennium paved the way for standardization and quality monitoring, helping Hospital Universitario Central Asturias (HUCA) achieve impressive results. HUCA has shown how modernization and strategic implementation of health care solutions can increase care quality and clinician work flows, whilst managing and reducing costs for the organisation. HUCA was the first European hospital to be awarded the prestigious HIMSS stage 6 certificate in only ten months. The Spanish future-oriented strategy, entailing new models of care and investing in efficient health care technology, should be inspirational for the Nordics when planning future health care services. The benefits and outcomes, both for citizens, patients, health care professionals and organisations, speak for themselves. 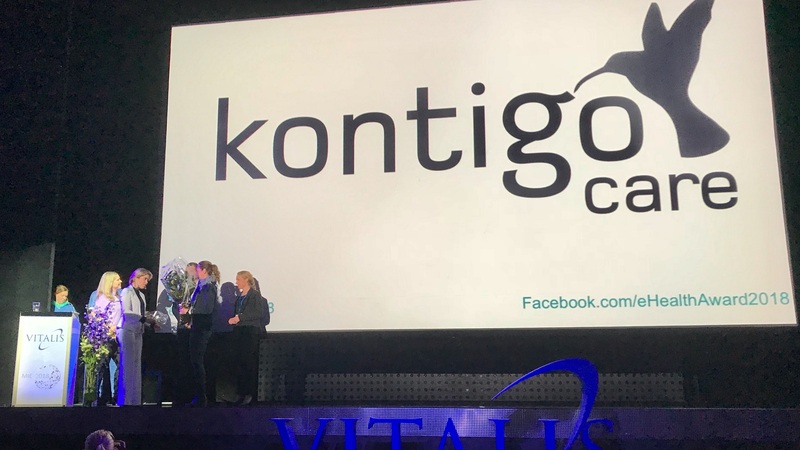 31 företag deltog i eHealth Award 2018 och Kontigo Care tog hem segern med deras lösning för beroendevård. Priset delades ut av socialminister Annika Strandhäll under invigningen av Vitalis.